babysmash! | eat. play. sleep. 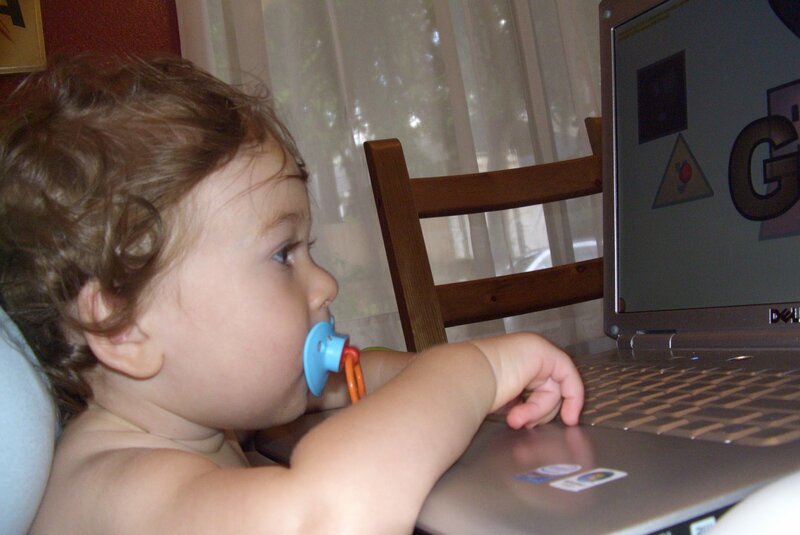 Does your baby love to play with your computer? Are you constantly losing documents, having settings changed, or, in my case, having random appointments added to your Outlook calendar? Try http://www.babysmash.com/. Download this cool program (Windows only) that basically makes your computer baby-proofed. No matter how much your baby (or preschooler!) types on your keyboard or points and clicks with your mouse, nothing will happen to your desktop or anything. 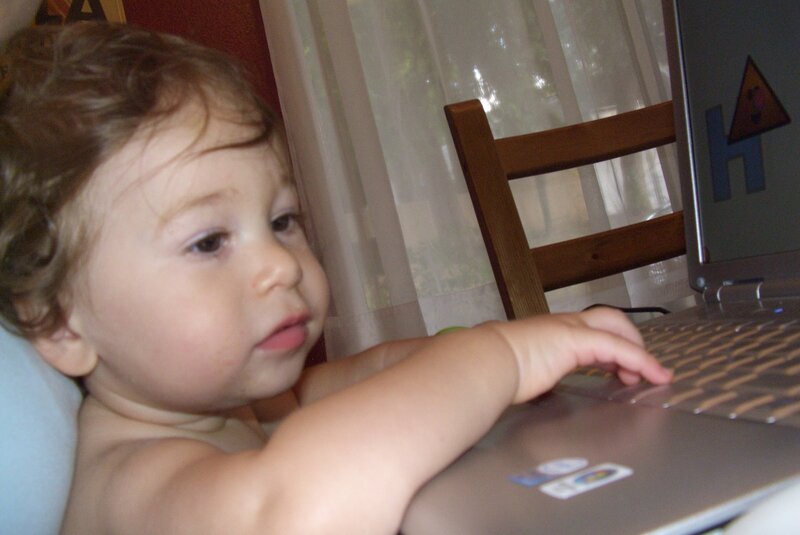 Plus, every time the kids type/click, cute babies talk back to them. It’s a win-win. 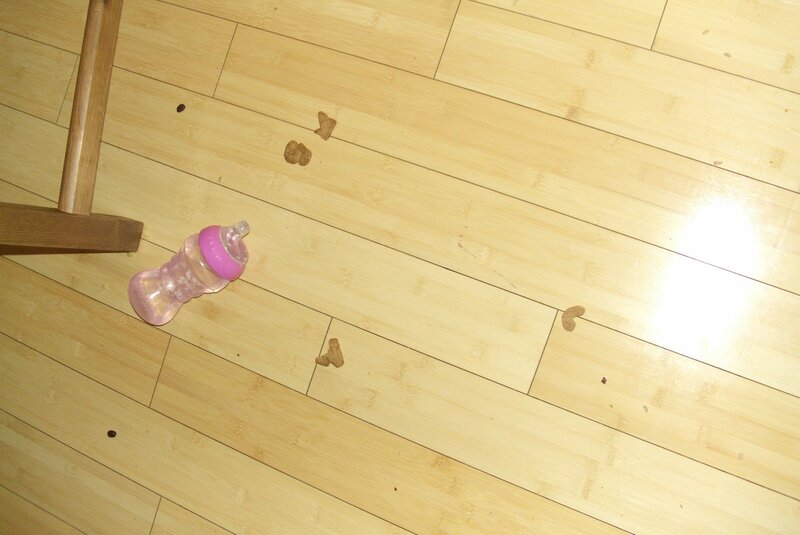 Note: I’d love to take the credit for finding babysmash on my own, but of course, my geeky husband found it instead. He’s smarter than I am. Sometimes. Another note: why oh why did I bother to mop today?